I was lucky to be safe during these massive floods but some of our brothers and sisters were not. For few days a lot were underwater, became sick and famished due to many days of raining. 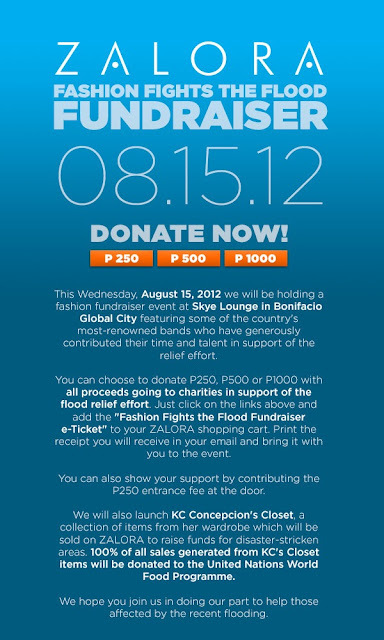 Incidentally, this Wednesday, August 15, Zalora Philippines will be holding a fashion fundraiser event at Skye Lounge in Bonifacio Global City featuring some of the country's most-renowned bands who have generously contributed their time and talent in support of the relief effort. 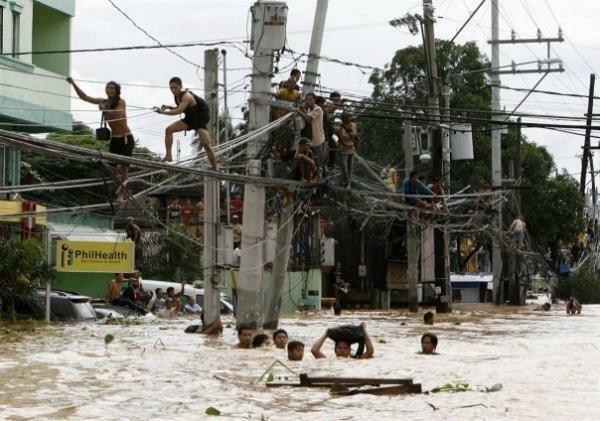 You can choose to donate P250, P500 or P1000 with all proceeds going to charities in support of the flood relief effort. 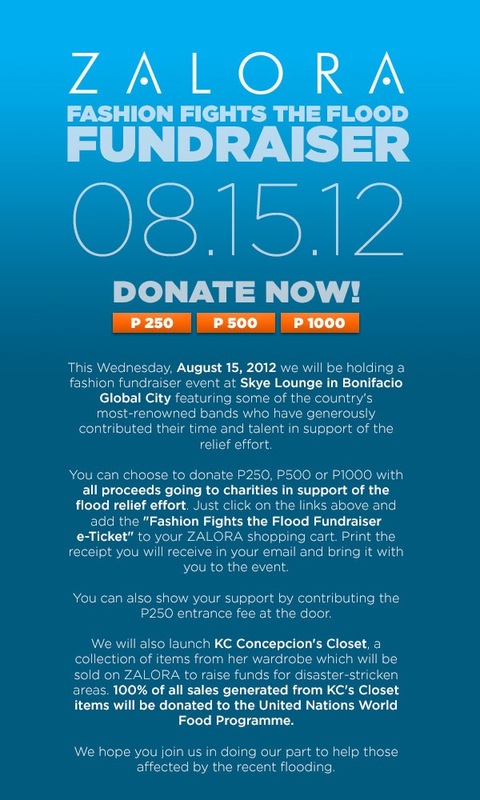 Just click on the links below and add the "Fashion Fights the Flood Fundraiser e-Ticket" to your Zalora shopping cart. Print the receipt you will receive in your email and bring it with you to the event. You can also show your support by contributing the P250 entrance at the door. 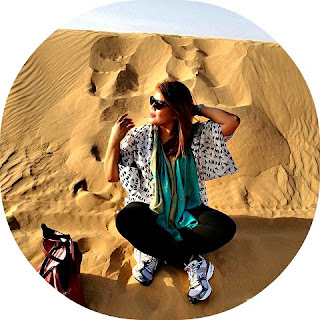 Much more, they will also launch TV host, actress and celebrity KC Concepcion's Closet, a collection of items from her wardrobe which will be sold on Zalora to raise the funds for disaster-stricken areas. 100% of all sales generated from KC's Closet items will be donated to the United Nations World Food Programme. Let's help our friends by donating to Zalora! Hello Hazel- me too! So nice of them indeed!